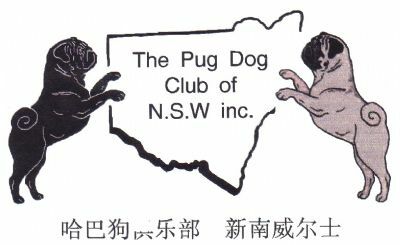 The Pug Dog Club of NSW was established in 1949 with the specific aim of promoting the owning, breeding and showing of purebred pugs. The Club runs two championship shows per year at the Castle Hill Showground, one on Easter Sunday and the other on the second weekend in October. The Pug Dog Club of NSW is affiliated with Dogs NSW and membership is open to everyone. Four newsletters are provided to members each year and the Club also supports a pug rescue service.